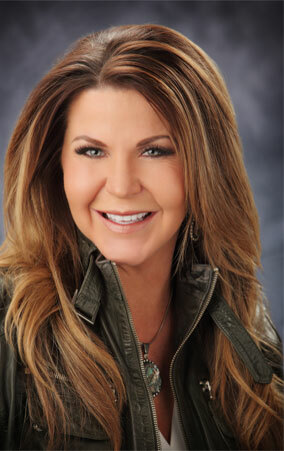 A native of the Salt Lake City area, I attended Southern Utah University and Weber State University with a focus on Construction Management, and launched my dynamic Real Estate career in 2001 with Rainey Homes. Having received my Real Estate Broker's license I continue to improve myself by furthering my understanding of real estate through advanced education and certification. I've successfully completed my CSP (Certified New Home Sales), ABR (Accredited Buyers Representative), SFR (Short Sale & Foreclosure Resource Certification), BPOR (Broker Price Opinion Resource) designations. 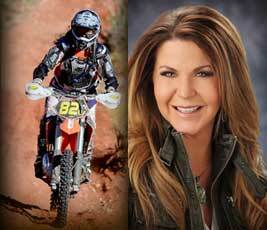 Thank you for visiting my website and considering me your Wasatch and Summit County Real Estate advisor! I've enjoyed helping families find and purchase the perfect property, and helping people sell their real estate holdings for nearly 10 years. I absolutely love what I do and I am very committed to making the buying and selling process as simple, fluid and fun as possible! Anyone who knows me will tell you that I'm a Real Estate junky - and that my obsession is evident! 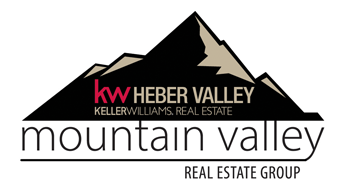 You've come to the right place if you are in the market for Heber City Utah Real Estate, Park City Utah Real Estate, Utah Recreational Property, Utah Cabin Property, or cabins and lots in Timber Lakes Utah. On this site, I've broken down information specifically for Buyers and Sellers, and then have created sections specific to recreational properties for the areas around Wasatch and Summit Counties that are most popular. If you can't find the information you're looking for, please let me know and I'll be sure to add that content to my website. Don't ever hesitate to call me with questions you may have or to arrange a time to look at properties or discuss your needs. I'm always interested in representing fine pieces of land and homes, and I'd be more than happy to preview your property and discuss what needs to happen to get it sold quickly. I look forward to hearing from you! Call, email or text me anytime.